It is hard enough to tote infants and toddlers through two airports! Save your back and arrive with ease by renting your car seat. We guarante your car seat is clean, sanitized and thoroughly inspected for safety. It can even be delivered to the car rental agency by the airport, or anywhere else at your request. 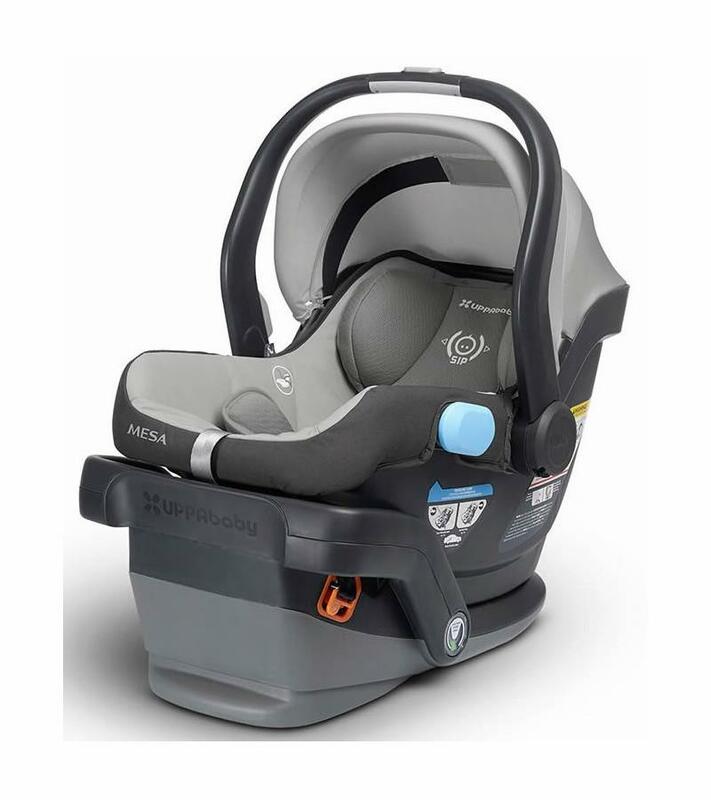 Per car seat laws, we are unable to help install the car seat, but can send information to make sure the car seat is installed to the highest standards. At checkout, please be specific of arrival times at DIA and where car seats need to be delivered. 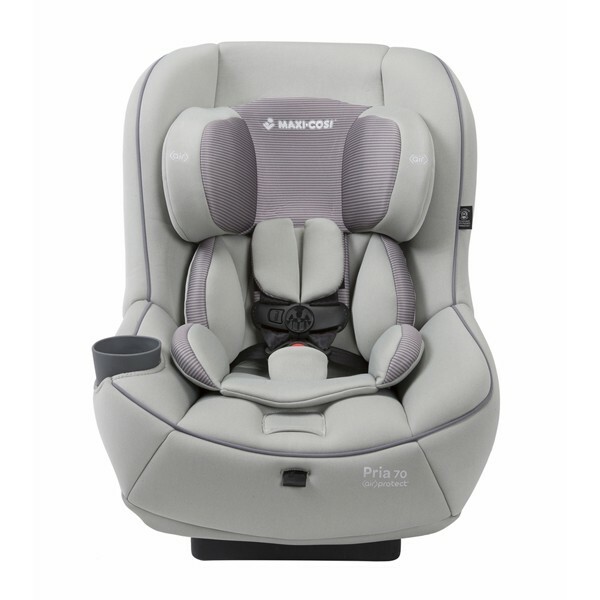 The Pria 70 Convertible Car Seat is known for advanced safety with FlexTech for multi-directional crash energy management and Air Protect for advanced side impact protection. These features provide superior safety while the premium seat padding gives a comfortable ride. Suitable for children rear-facing starting at 9 pounds and keeps them cozy up to 40 pounds. When they're ready to ride forward-facing, turn this car seat around to safely fit children up to 70 pounds. Both stages benefit from the safer side impact protection provided by Air Protect technology which protects your child where it’s needed most, around the head. Your baby will not only travel in ultimate style but the MESA car seat is the only infant car seat with a unique technology utilizing a tightness indicator and self-retracting LATCH connectors for fast, accurate and easy installation. An indicator window changes from red to green for visual conﬁrmation the base has been installed correctly every time. The MESA car seat can be used with UPPAbaby Vista stroller and is also available for delivery.